We believe your landscape is more than soil, grass and plants—it’s an extension of your home or business…a source of beauty…recreational grounds for you, your family and clients. It’s important to come home at the end of the day and spend quality time with your family without worrying about your landscaping to-do list. Keep your lawn neat and tidy with Ground Crew mowing services from our trained and professional personnel. We provide weekly cutting and edging of all grassy areas, including those along walks, driveways, patios and curbs. All grass clippings are removed from sidewalks and driveways, and we provide seasonal leaf cleanup. 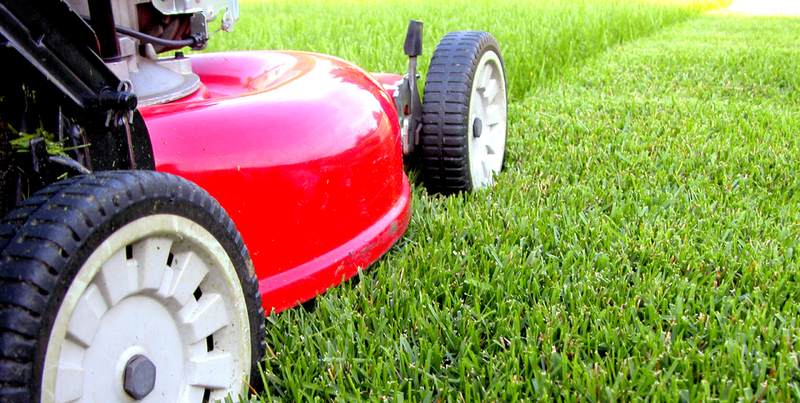 Mowing schedules may also be arranged to accommodate your business traffic and family calendars. 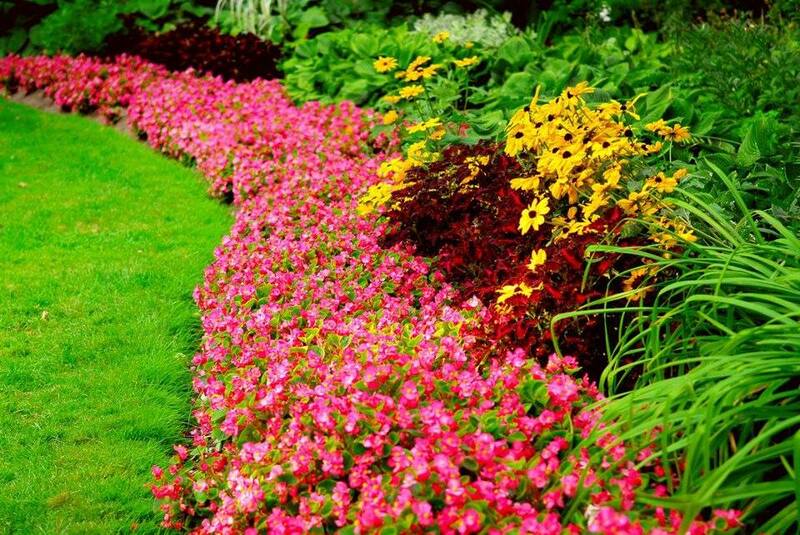 To increase curb appeal, our crews provide excellent services for your trimming and mulching needs, as well as professional planting of annual flowers. Mulching produces a climate that keeps soil cool when it’s hot and protects roots when it’s cold. Mulch also blocks the light necessary for weed germination and aids in the prevention of soil-borne fungal diseases. With Ground Crew mulching and trimming services, you can enhance the life of your landscape. Ensure the health and beauty of your lawn and shrubbery with services from Ground Crew’s certified chemcare technicians. These professionals work year round providing weed control, fertilization, insect, and fungal control for both your lawn and shrubs. Our holistic approach to chemcare allows us to maintain optimal soil pH, provide proper nutrients for root stimulation (which in itself reduces weeds) and apply pre- and post-emergent plant protection products for a green and weed-free lawn you can be proud of. Arkansas weather can be hard on landscaping, so maintaining your investment requires proper irrigation. Ground Crew’s technicians can completely manage your irrigation system, providing turn-on, shutdown and certification as well as any repairs your system may require. In addition, a 24-hour answering service is available should you have an irrigation emergency. Add a little de-stressing to your holiday season by allowing Ground Crew to transform your home or business into a spectacular wonderland. We provide a comprehensive array of decorating options, including efficient LED lights, supplies, decorations and manpower. Ground Crew’s installation teams are professionally trained and exhibit the utmost care when decorating your property, avoiding damage to moldings, roofing and architectural elements. click here to see our Christmas Décor installations. While not a constant challenge, Northeast Arkansas is prone to bouts of inclement weather. To maintain the safety and integrity of your driveways and walkways, Ground Crew offers snow and ice removal using a melting agent that is safe for both concrete and vegetation. Please call the office before the arrival of wintery weather to check for an opening in our schedule.